made a short-lived foray into the phone business with its Fire Phone, only to get axed a year later after poor reviews. There’s been other hints as well: last week, the company released its quarterly earnings report, revealing that the company turned a profit of $2.5 billion dollars in the second quarter. One line in the report, that the company wants its “customers to be able to use Alexa wherever they are,” excited some analysts, fueling speculation that the company could be looking to reenter the phone market with a new device. 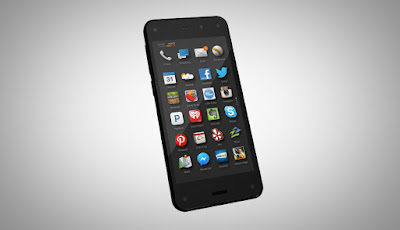 One of the criticisms of the Fire Phone was its user interface — its three-pane structure was described as fun and useful, but that it was hampered by “unintuitive, convoluted navigation.” Salke’s hint that Amazon is working closely on figuring out a more intuitive interface seems like the company is learning from its previous mistakes.